I hope you like our new update, Halloween icons! Whoo Hoo, Halloween has to be my favorite celebrated holiday, other than the fact that now that im older I dont get to raid for candy, though rather having to pass out all my Reese's D:!! Nice, I like Halloweeny REF... And speaking of Halloween, I've got to write the script for the film... Or should I do the sitcom first...? 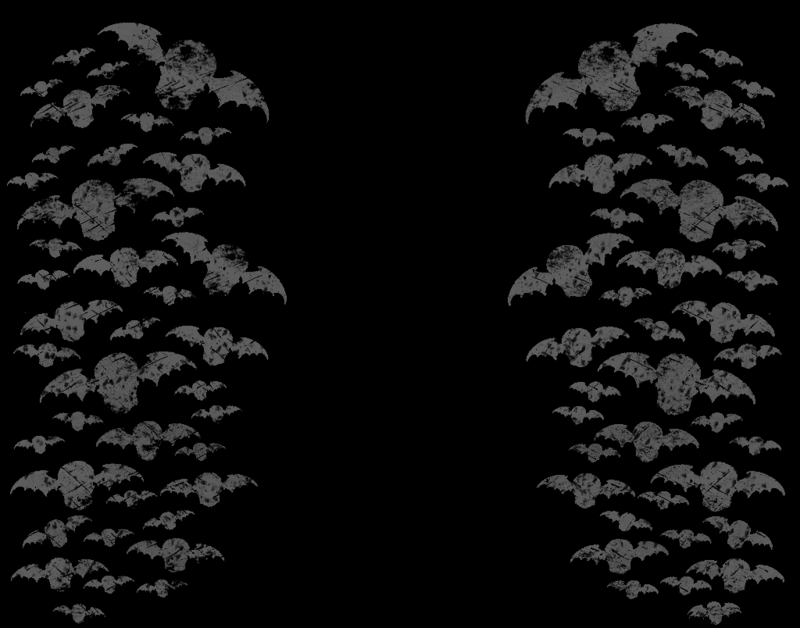 Anyway, as for the banner, are those deathbats at the moon (deathbat = REF mascot)? If so, I think the text should be moved a bit, because it's blocking the view of it. Nice try you stole the icons from Fresh's site, Skiddy.